Bold new lifestyle offerings from Under Armour. 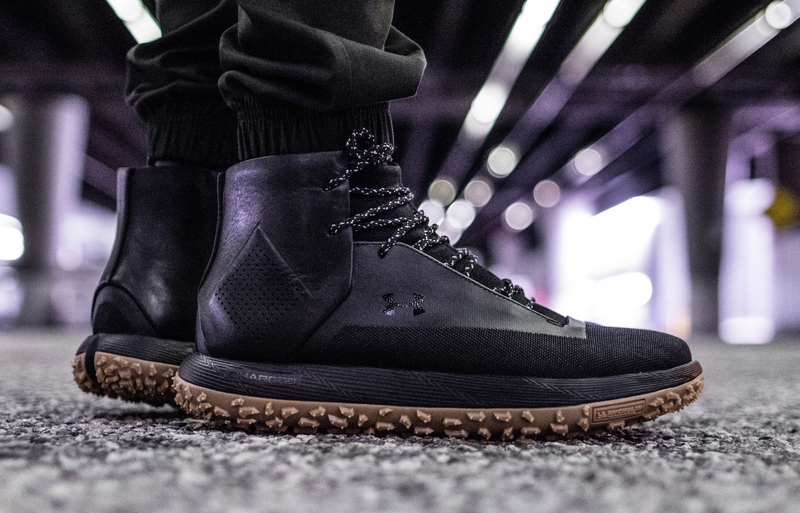 Like it or not, lifestyle sneakers from Under Armour are a thing. The latest the brand has in store outside of its purely performance footwear are the Fat Tire Onda and Fat Tire Mid, two shoes with actual Michelin tire rubber on bottom. That bottom is borrowed from UA's outdoor line that has long made use of the tire sole. 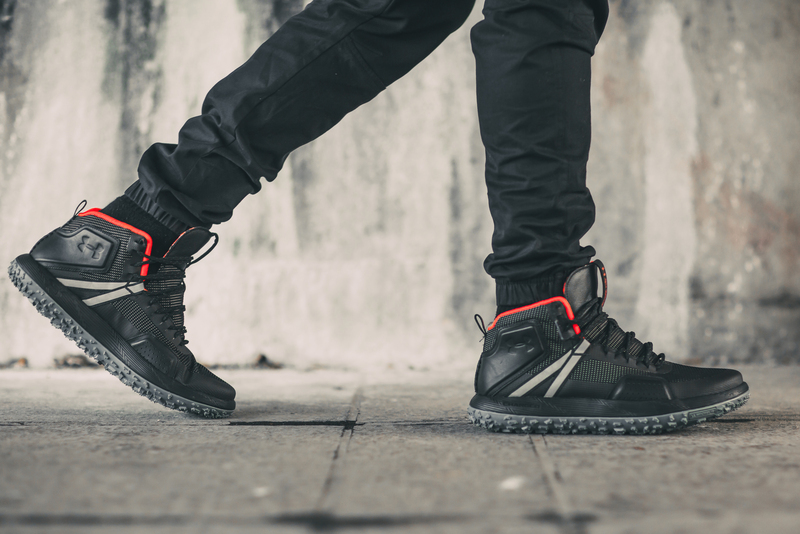 The boot-like silhouettes are relatively subtle with their Under Armour branding, something that should come as good news to those who have disparaged how the logo looks on footwear. 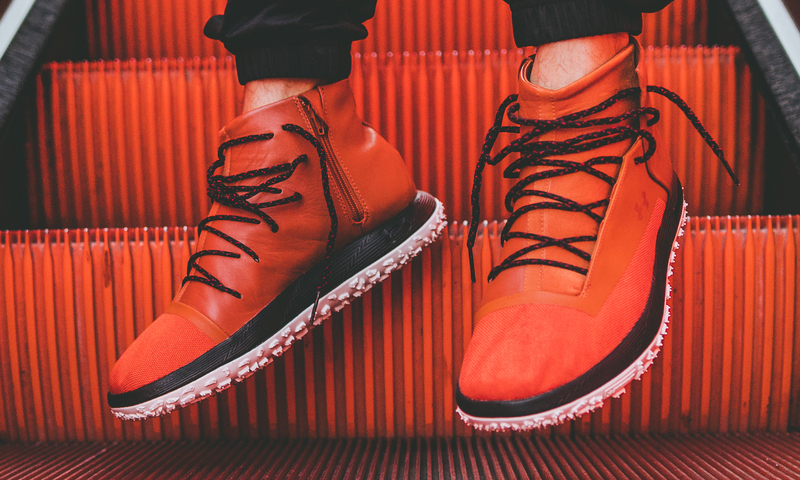 The Under Armour Fat Tire Onda ($175) and Fat Tire Mid ($160) will release this fall at U.S. sneaker spots.